Imagine this scenario: You and your booth staff are involved in a conversation with potential leads, maybe even a VIP customer, when a visitor with a press badge arrived at your booth, flipping through the materials laid out on the table. What should you do? 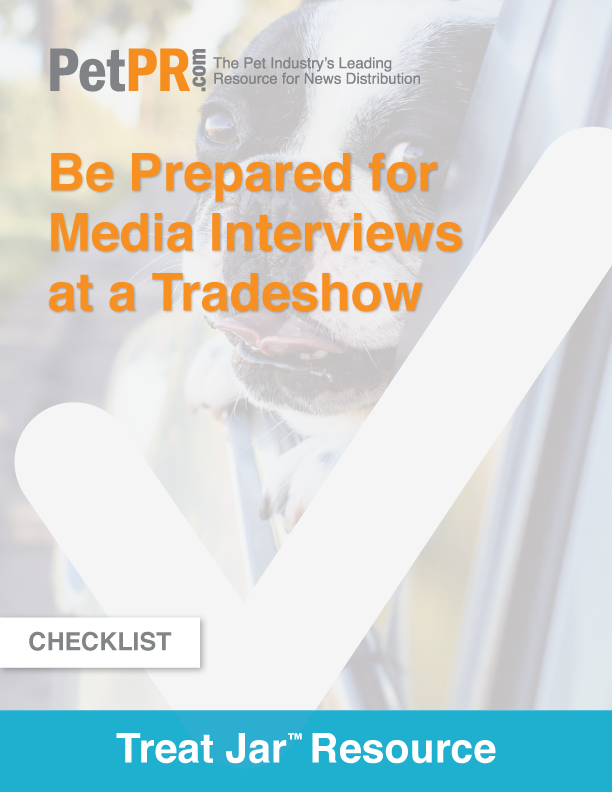 Learn how to be prepared for the media with this checklist.